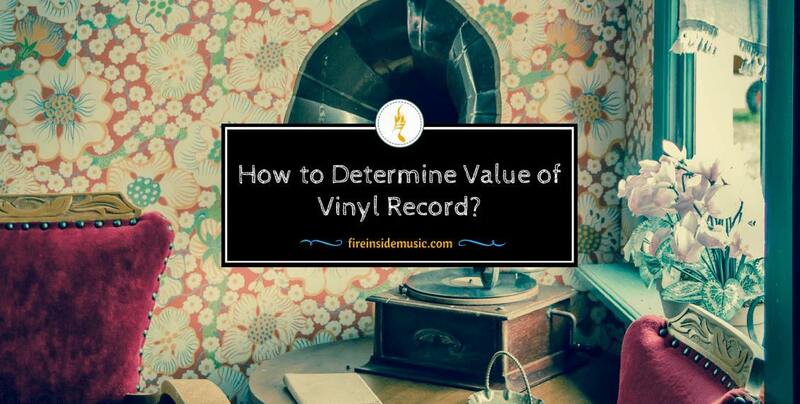 How to Determine Value of Vinyl Record? ​It is said that vinyl record is not difficult to know the price. Thanks to a serial number attached to each vinyl record, everyone can determine the value of vinyl record. To identify the value of these records, the simple test is that you enter the serial number into the search engines. Then, you can compare listings and decide a value or a price. In case you do not know how to find out the serial number or matrix number; especially in old records, then you could continue to read our post. Is it Difficult to Determine Value of Vinyl Record? In fact, there are many things to determine value of vinyl record. Condition and rarity are major factors, but some records which have lots of general interesting things to make a big difference in the price. You might not have been able to throw away a disco album a few years ago because they have appeared as a hot show at a current vinyl record. 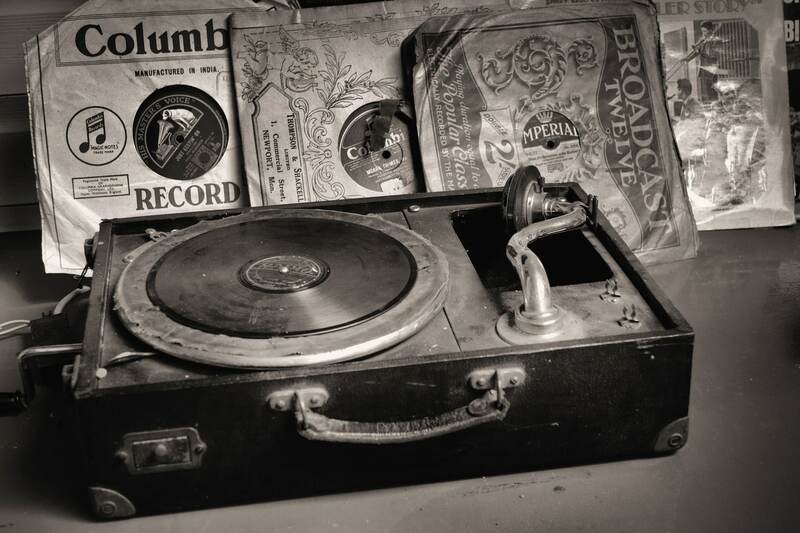 When many new collectors discover the last more than 70 years of music recorded on the surface of each vinyl record, they will enjoy several songs that were slowed down for many years. Be sure to check a vinyl record and the sleeve which can be matched or not. Some records do not match the cover, so you will identify these are not worth. Some records also have some extra components such as the lyric sheet, poster, stickers, and other additional elements. Thus, you should check it carefully before taking a vinyl record. A value vinyl record will have some of these. A value of vinyl record always has a good condition and this is the main point that you should check it. A mint record is one of the best ones which the sleeve and look are fresh and new like it has arrived from the factory. Other grades displayed a vinyl record such as Excellent, Very Good, Good and Good Plus, Fair, and Poor. Purchasing poor vinyl records is useless because these will not smoothly play and they are not worthy. You should use a good cleaner like Near Mint or lighter fluid. Then, you use a soft and lint cloth to begin the process. Be sure the edge of the sleeve has not been clipped because unprincipled sellers often cut an edge clean with a sharp knife or a guillotine to make all records are new again. Never take your vinyl record in the sunlight area directly because this will fade and wrap the covers and the vinyl. Instead, you should buy PVC sleeves and lined inner sleeves to keep your record in a good condition for a while. In any vinyl record, if you see a sleeve has been signed, you will need to check these points carefully. A full of signed Beatles sleeve, for example, is rare and valuable. However, you also need to check accompanying paperwork as this is necessary and it is a wanted process. If you have someone can help you determine the price of a vinyl record, thank for it! They also support you to list out some important things in a checklist to find the true record. Additionally, you should keep in touch with them and build a good relationship to help you in this job in a long period of time. Many people said that all records over the years have a great impression; especially the old records should be more worthy than new ones. 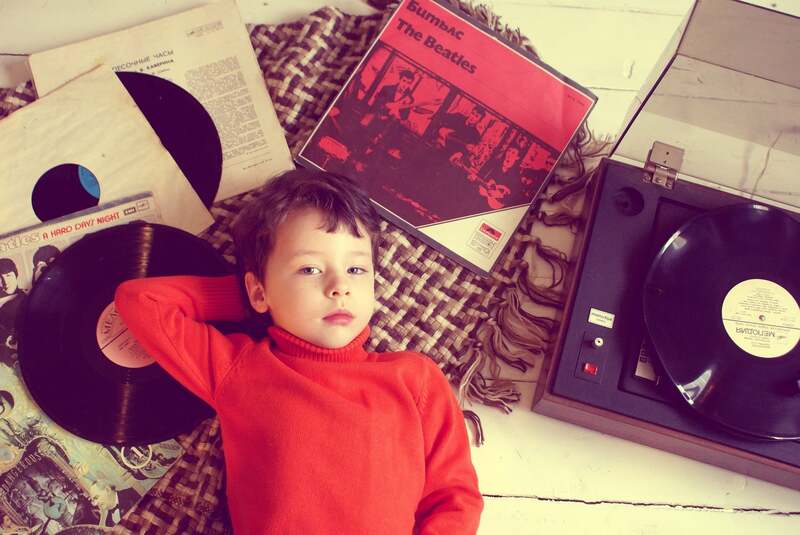 Although the age ought to have an influence a value of vinyl record, it is not the most important factors. You may surprise that for those who have released in the early career get more value of vinyl records than those who start late in their careers; especially if they did not become famous artists right away. Elvis Presley is a good example to show this point. His first 5 vinyl records for the Memphis-based Sun sold well for their day, their sales figures were extremely small compared to those of his later releases on RCA, taking the Sun versions greatly valuable. On the flip side, vinyl records by artists which are not interested in some collectors will have little value, regardless of age. And most of the old records still have some value in the long period of time. The serial number of the vinyl record is a great tool for determining a value of vinyl record. These numbers are also called Matrix or Stamper numbers. These numbers are often different from another number. In general, you can find the serial number in the right shows of the records. When you have found the serial number, you enable to search it in the search engine at the top of the page in order to find out the net for a good match. Discogs and Music Stack are one of the best search engines for checking the value of vinyl record. These websites are well-known and open search engines for those who are professional in this industry. Vinyl records and other music mediums should be checked through these two websites. They offer a price based on both supply and demand from countries to the world. Please keep in mind that vinyl records may cost you a lot to deliver. When you see the prices on the websites, you ought to think that a vinyl record is not expensive. However, the sellers do not include the shipping price in each record and this cause a bit misleading. In a nutshell, you are able to expect to pay more at a local shop, but they have already covered shipping cost for you. Some people said that eBay is not a reputable source for determining value of vinyl record. 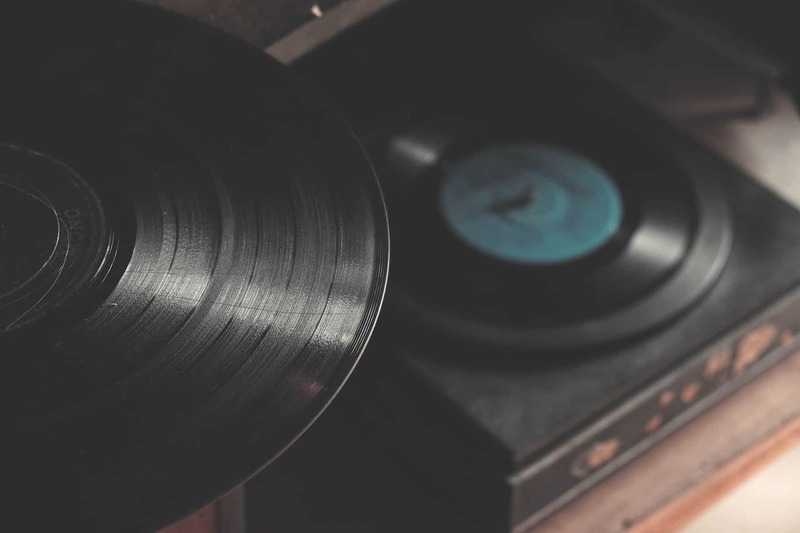 However, it is still an alternative choice if you are looking for one vinyl record when you do not know where to find a record, but you should pay attention to the quality of the vinyl record before purchasing. 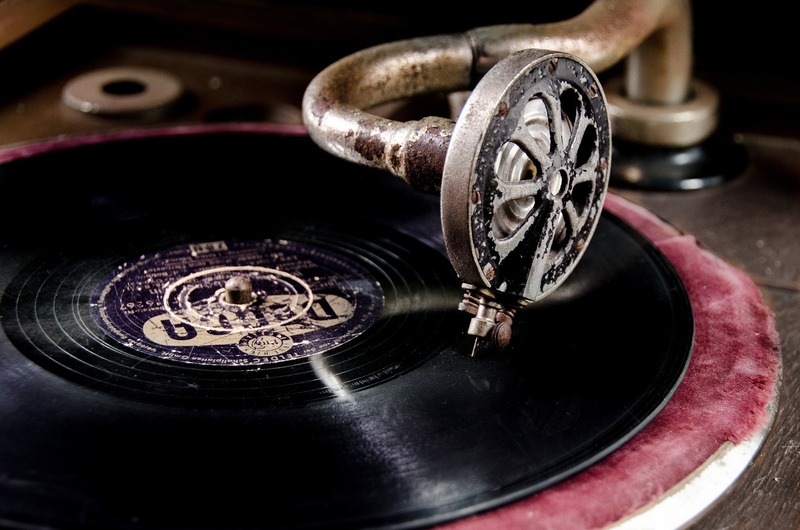 The physical condition of a vinyl record will effect on the resale value of vinyl record that you should not miss out. In general, the condition for items of the collectors which follows some scale like Mint, Near Mint, Good and Poor, Very Good. Here are a few definitions used and offered by Discogs. This scale is absolutely perfect in every way. People have not used it regularly and it is even still sealed at all. It also is used as a grade. Near Mint is nearly a perfect scale. Several dealers will not give a higher grade than this implying which no record is truly perfect at all. The record should not show obvious signs of wear. A 45 RPM or EP sleeve should not have more than one minor defect such as invisible ring wear, other signs of slight controlling. An LP covered should not have any crease, folds, seam splits, other similar defects. It should not have cut-out holes. In general, an LP in near Mint condition is like you got it home from one new record shop and removed the smaller wrap. The similar thing should be true of other inserts such as posters, lyric sleeves, and so on. In fact, Near Mint is the highest price in Goldmine price guidelines. However, the option of both buyer and seller is worth more than the highest value of many Goldmine books. Generally speaking, Very Good condition is worth nearly 25% of Near Mint value. If you find many defects in a VG+ record, these will be pronounced in a VG disc. Surface noise will be proofed when playing, especially when it plays in soft passages during an introduction of a song and fade. However, it will not overpower the music. Groove wear will begin to be perceptible as light scratches which will effect on the sound. Labels, LP covers, and sleeves also might be impaired by writing or using attached tape and stickers. Nonetheless, it will not have all of these issues at once simultaneously (two or three of them). According to the Groove guide, Very Good is the lowest price. However, the price is not near than Near Mint price. This should be your right point to draw stay focused on when identifying how much a vinyl record is because a dealer will pay for you as the Near Mint record. Good and Good Plus is worth nearly between 10% and 15% of Near Mint value. 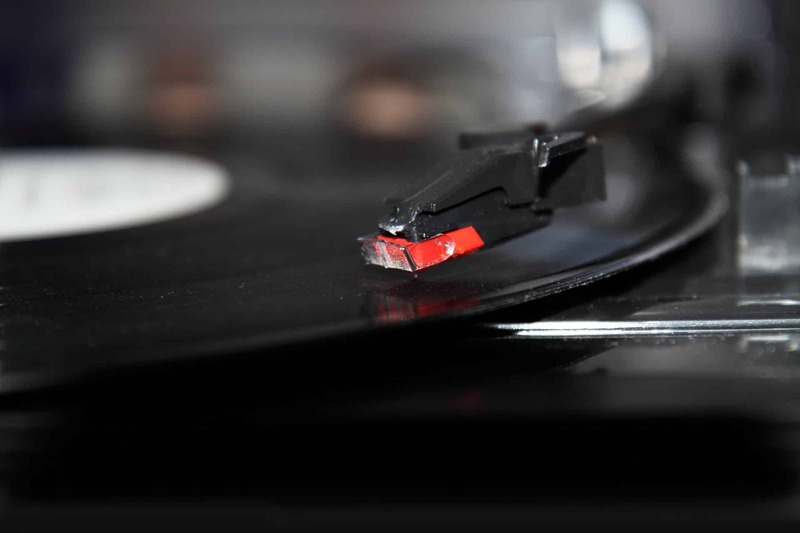 A vinyl record in Good or Good Plus grade could be placed on a record, and it will play without skipping. However, it also has surface noise, scratches, and perceptible groove wear; especially on a styrene record. Additionally, a sleeve or a cover will have seam splits on the spine or at the bottom. Tape, writing, ring wear, and other issues will begin to overcome the object. You will find another copy in a better shape if it is a popular item. Nonetheless, if it is something that you have been finding for years and the price is proper, you could take it (but do not forget to keep looking to an updated record). Poor and Fair are worth nearly from 0% to 5% of the Near Mint price. The vinyl record is damaged and it will not play without repeating or skipping. Furthermore, the picture sleeve is water broken into three seams and marred by wear and writing. The LP cover holds the LP inside it. Inner sleeves are also completely seamed split, crinkled, and written. Vinyl records in this physical condition could be bought or sold in a few cents each (except for rare vinyl records). Vinyl records in the 80s are not worth pretty much, but the records from the 60s to the 70s have some special vintage value. However, there are always exceptions to this rule; so many facts cannot be called a rule. You will have to pay much money in order to find some records in the early years of common genres. Moreover, heavy vinyl records from the early 80s could be difficult to find and these also are worth more than pop music collections from the same period of time. Jazz albums, on the one hand, have to face some difficulties. For example, there are bunches of Benny Goodman albums available than you can imagine. These records have high price do not mean they are truly worth at all. Please keep in mind that value of vinyl record is also worth when someone is willing to pay. If not, the record does not have the right price. Type the serial number in the search engine is easy for checking the value of vinyl record. However, some records you will not find the right serial numbers. Also, there are many extra elements that you need to check further information; especially in old records. Hopefully, you enable to determine a vinyl record thanks to all tips in our post. With a true value of a record, you will not make a big excuse after all.